This is not a workshop for everyone, its for Business Owners who want to take their business to the next level. Owners of thriving businesses don’t work harder, they work smarter! across all areas of their business. Carol Benton - Are your customers getting the message? How to accelerate prospects from Facebook & LinkedIn into qualified leads, ready to buy. Matt Baker - What is a brand and how can it improve the value of your business, your staff and your customers. How brand can be one of the most important points of difference to your business. How a strong brand can increase engagement, loyalty and profitability. Stephanie Gaddin - Are you ready for a CRM? Dee Mills - Should you outsource as part of your business model? Is your business ready to outsource? 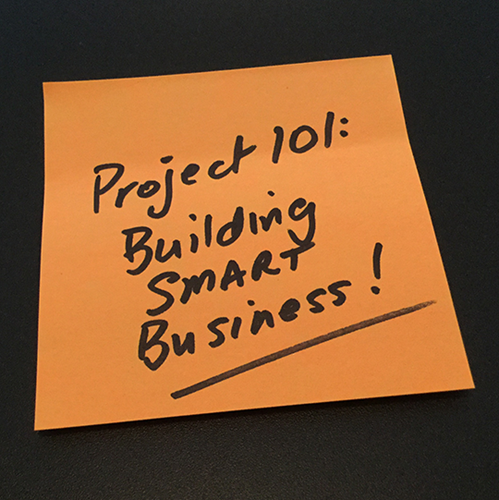 Practical leadership tool - rid yourself of that story around sales! 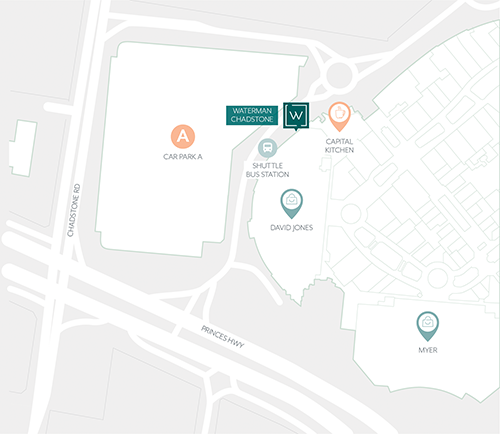 See attached detailed map of the location to enter Waterman Business centre which is located at Chadstone Shopping Centre.